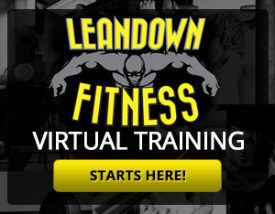 LEANDOWN FITNESS® Virtual Gym is designed for the individual who is looking to lose weight, the athlete aspiring to be a world champion and everyone in between. 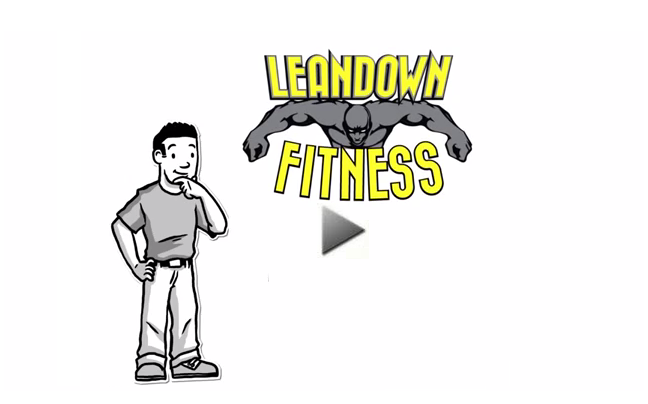 No matter what your health, fitness and/or sport-specific goals are, LEANDOWN FITNESS® Virtual Gym can help assist you in your journey through Community, Collaboration and Competition™. Our online training platform will provide you with the programs, instruction, and feedback you need to optimize your performance. 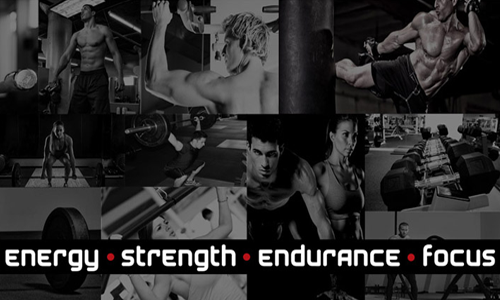 Your daily workout is delivered right to your smartphone, computer, or tablet. In addition, you will have direct communication to your LEANDOWN FITNESS® Coaches & Trainers and you can communicate directly with other LEANDOWN FITNESS® Virtual Gym members.